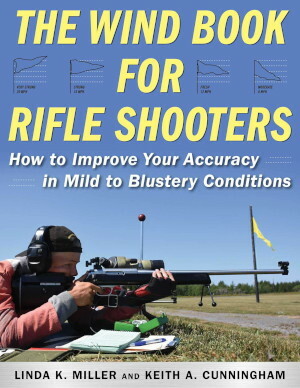 Readers often ask us: “Is there a decent, easy-to-comprehend book that can help my wind-reading?” Many of our Forum members have recommended The Wind Book for Rifle Shooters by Linda Miller and Keith Cunningham. 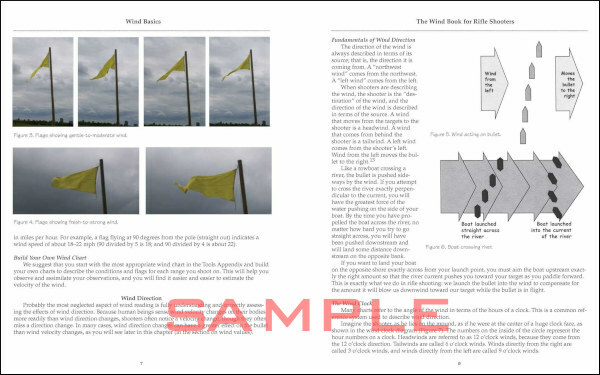 A NEW hardback edition of The Wind Book will released on February 19, 2019. This 152-page book, first published in 2007, is a very informative resource. But you don’t have to take our word for it. If you click this link, you can read book excerpts and decide for yourself. When the Amazon page opens, click the book cover (labeled “Look Inside”) and another screen will appear. This lets you preview the first few chapters, and see some illustrations. Along with the new hardback edition ($21.99) Amazon offers a Kindle (eBook) edition for $14.99. 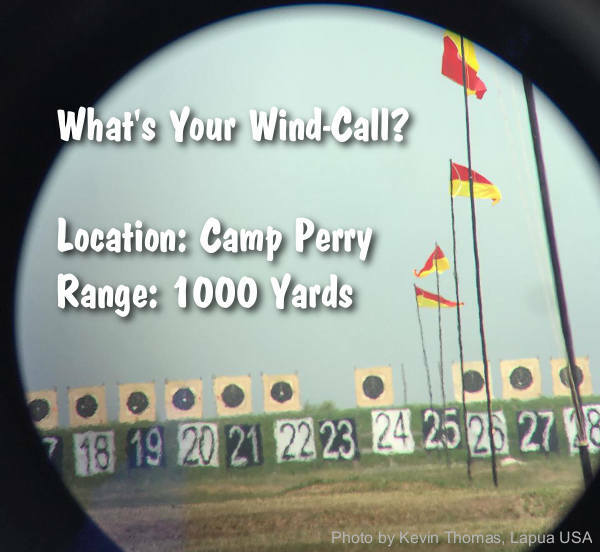 Share the post "Wind Reading Resource — The Wind Book for Rifle Shooters"
Amazon has updated the release to June now. I had originally ordered the pre-release at the beginning of November.